The Berber people, often self-named Amazigh, plural Imazighen, are any of the descendants of the pre-Arab inhabitants of North Africa. The Berbers traditionallly lived in scattered communities across Morocco, Algeria, Tunisia, Libya, Egypt, Mali, Niger, and Mauretania. The majority of Berbers in North American migrated from Morocco. In marriages, the man selects the woman, and depending on the tribe, the family often makes the decision. The majority of Berbers are predominantly Sunni Muslim. The Berber identity is usually wider than language and ethnicity, and encompasses the entire history and geography of North Africa. 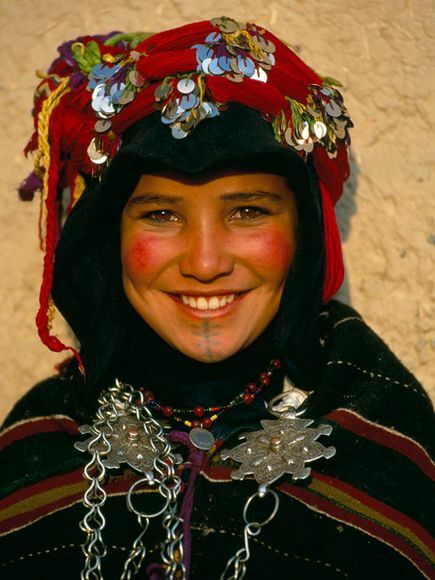 Berbers are not an entirely homogeneous ethnicity and they encompass a range of phenotypes, societies and ancestries. Nevertheless, the unifying forces for the Berber people is their shared language, or a collective identification with Berber heritage and history. Pray evangelical Christians will intentional examine and discover the Berber within their metro area. Pray that God will prepare the hearts and minds of Berber to hear and understand the message of Jesus Christ.